Alicante airport (ALC) transfers to and from Polop are available by express shuttle (maximum 6 stops) from predefiend stops or by a private taxi transfer door-to-door service. Alicante (ALC) airport is just 65 km from Polop with a journey time of about 50 minutes by private transfer or 60 minutes by transfer shuttle. Murcia (MJV) airport is 155 km from Polop making the journey time about 1 hr 50 minutes by private transfer. Polop (Polop de la Marina) is a small hill town located at the foot of the mountains with a stunning and charming old town of stone built picture perfect houses set among tiny lanes. 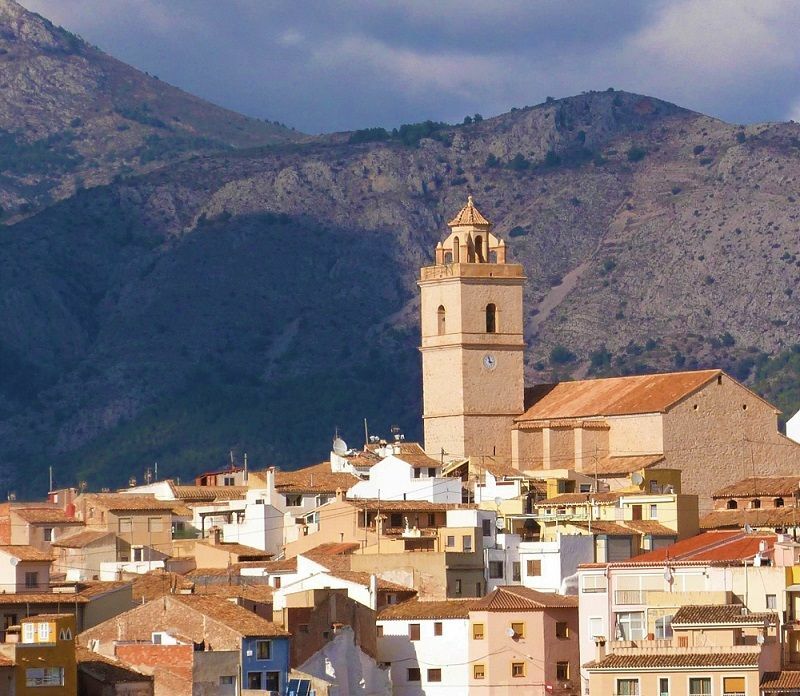 At over 1,000m above sea level Polop is an ideal place to cool off in the scorching Summer months in Spain.